The rummy online cash game has hugely gained in popularity in India recently. However, rummy has been around in the country and the world for over five hundred years. Today, the onset of technological advancement has revolutionised the scene altogether. 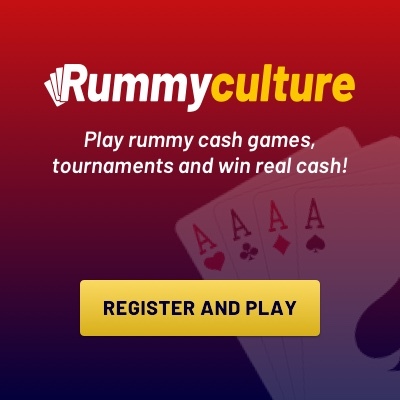 Indian players who are eager to learn the game can simply register on RummyCulture to get access to our online rummy games for free. Online rummy game play has the same level of thrill and excitement, if not more, as a regular game of rummy which is played face-to-face. We may even go a step further and claim that it’s more fun to play because, in the online rummy card game version, you gain access to a network of players who are online around the clock. Another reason the online rummy game tops sitting around and playing the game is that you get amazing bonuses that increase your winnings. In India, online rummy games are legal and classified under skill-based games by the Supreme Court. There are some states where it is more popular than others and one of these states is definitely Andhra Pradesh. We take a look at what makes Andhra Pradesh have a larger appetite for the online Indian rummy game than most others. Here’s an interesting fact, most online rummy game millionaires are from Andhra Pradesh! Let’s take a look at what makes this state different from others. The online rummy game scene is not the only aspect of e-commerce that has been a big hit with Andhraites. It has been observed in the case of other e-commerce industries too. The people who hail from Andhra Pradesh are known to be one of the first in the country to be open to trying new technologies and experimenting with online avenues. One of the reasons may be due to the fact that the southern states of India have been responsible for gaining a reputation for Information Technology worldwide. Over the years, Andhra Pradesh has become a hub for IT professionals. It is a state that blends tradition and heritage with a modern outlook. Andhraites are known to be the mellow, intellectual kinds who enjoy various activities using their mental abilities, and it’s no different when they play online rummy games. Hyderabad, the capital of the state, is a prosperous city where people work and lead some of the most advanced tech companies in the country. It is no surprise that this place is referred to as the ‘Silicon Valley of India’ and is one of the high-ranking places to live and work in. Anyone who has visited or lived in Andhra Pradesh is sure to appreciate that the people here have managed to preserve their culture while keeping up with the advancements of the modern times. 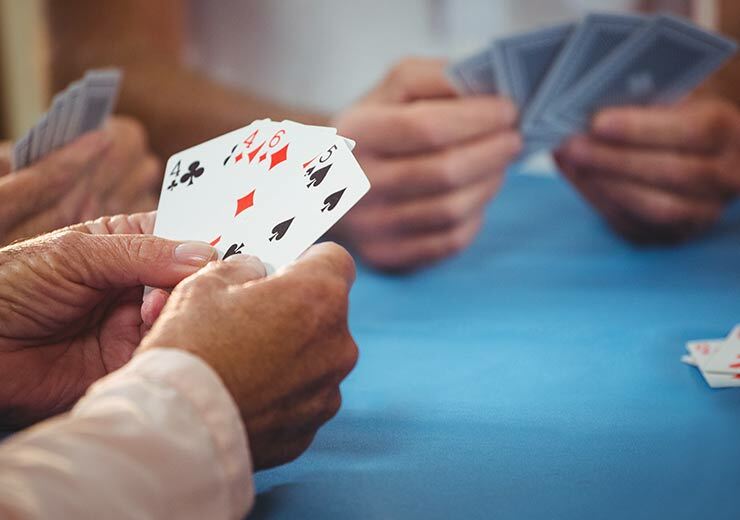 So, while playing card games was a popular pastime for most before, when online rummy games for free came along, players welcomed this new avenue. Andhra Pradesh has a respectable literacy rate and quite a high per-capita income, relative to other states. One of the proofs of how well the state is doing is that Tollywood, the Telugu film industry, is the second largest feature film industry after Bollywood. The people of Andhra Pradesh already maintained family playtime, with various variations of rummy. So when the online rummy game became available, it added a new energy to this tradition. Make sure you join RummyCulture too and start winning real cash today!